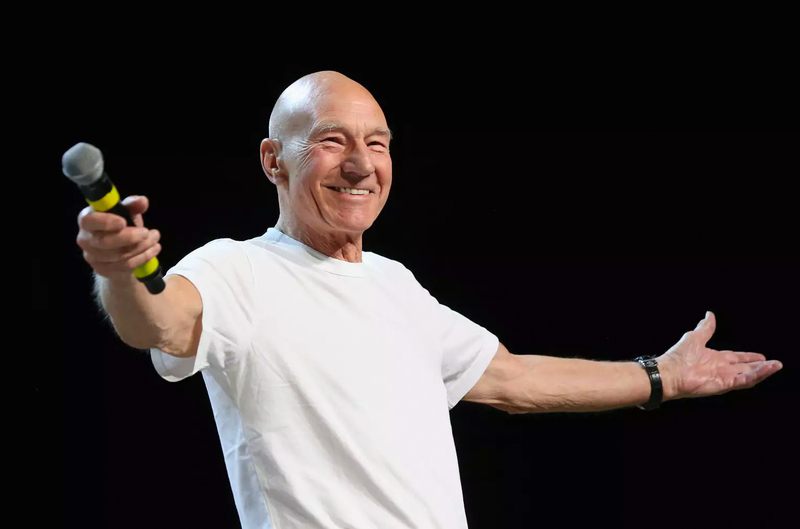 Yesterday, I began discussing the explosive news that hit Trek fandom like a warp core breach over this past weekend: SIR PATRICK STEWART will be returning to play Jean-Luc Picard in a brand new Star Trek television project. It’s not known yet if this will be an ongoing series, a mini-series, or just a made-for-TV movie or pilot. 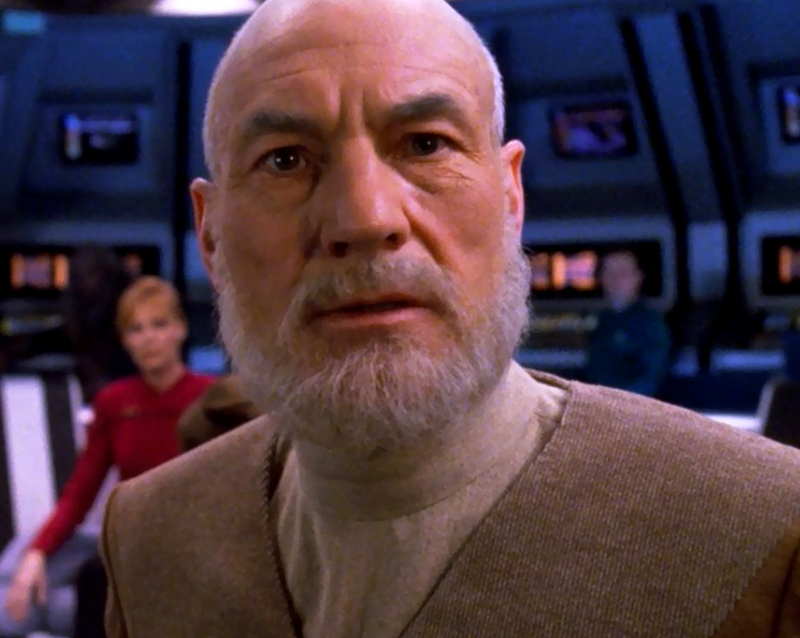 No scripts have been written, and indeed, there are no real details yet detailing whether this will be Captain Picard, Admiral Picard, Ambassador Picard, or just some bald guy who used to fight the Borg now running a small winery in eastern France. 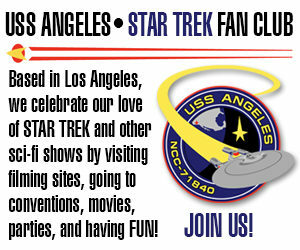 But one thing is for sure: CBS is now committed to the project because it’s been officially announced to both Trekkies and the world at large. Nearly all major entertainment media magazines were carrying the news on their websites within 24 hours. It’d be tough for CBS to back out now. After all, in an interview on StarTrek.com back in 2010, Sir Patrick himself said of Next Gen: “I remain very proud of the work that we did, very proud of the series and the movies, but I do not wish to return to it.” In a convention appearance around that same time where I saw him, Stewart explained that he felt he’d thoroughly examined every aspect of Picard creatively as a actor and was okay moving on. Is CBS just desperately going back to a well that’s already been mostly tapped…rather than working to create something fresh and new? Are they relying on Patrick Stewart as “stunt casting” to help draw in more viewers? The Star Trek world was rocked this past weekend when news arrived from Las Vegas that not only will there be a second new live-action Star Trek series going into pre-production (rather than just being proposed), but it will feature none other than Sir Patrick Stewart himself reprising his role of Jean-Luc Picard! I’ve seen the word “nerdgasm” bantered about over the past 48 hours, and I must admit to being more than a bit excited myself over the news. I probably fall more into the former group, but in my mind, there’s a much more interesting question to ask: What is CBS thinking?? ?